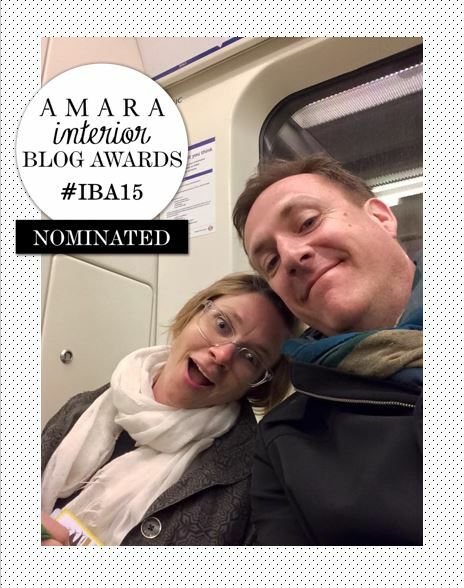 We’ve been nominated in the ‘Best Newcomer’ category in the 2015 Amara Interior Blog Awards! In case you haven’t already ,because we know you’re very busy and important (so are we, mostly to our dogs), please click on the below link and vote for our blog, please! Thank you so much!!! We are so lucky to have support from awesome people like you. For serious. Craigslist Finds: September 20th Edition!